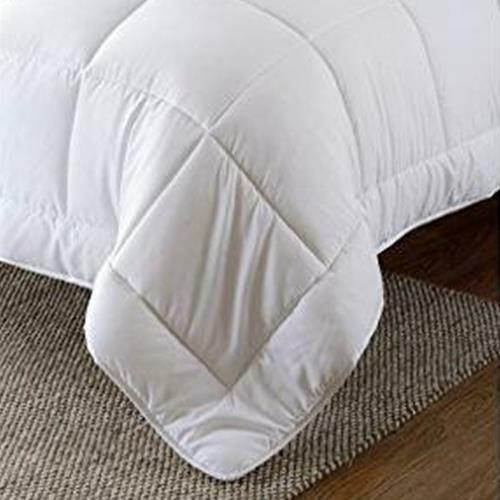 The Danitex All-Season 5oz duvet insert contains fiber produced from continuous filament polyester and has a flange and box quilt design. The fiber has superior durability and resilience for long lasting performance. Generously oversized to easily cover any mattress.